A beach side wedding evokes all the romance, charm and whimsy one can imagine, but there are a few complications that women must navigate when dressing for such an occasion. 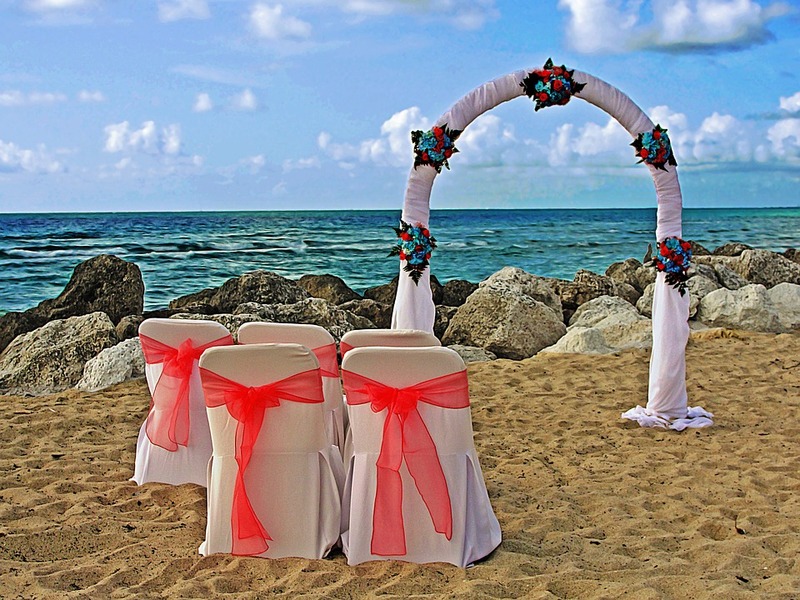 Keeping in mind the weather, sand, breeze and overall atmosphere, Florida wedding planner Lucy Halasz of LH Weddings & Special Events has the definitive cheat sheet on how to style yourself pretty for the perfect, beach wedding getaway! Stilettos are lovely, but a definite no-go for a beach wedding. The sand makes it impossible to walk, dance, or celebrate. 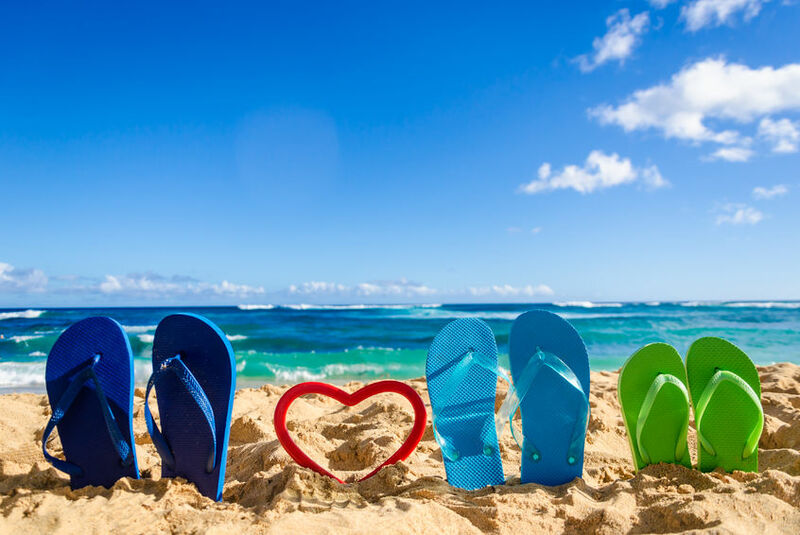 Some couples’ op to provide flip flops for the guests – a fun option that acts as a saving grace for anyone ill-prepared for the sand dunes at sunset. However, a good Girl Scout is always prepared, and elegant, strappy sandals can combine the sleek look of stilettos with the functionality of a basic flip flop, allowing you to dance the night away, without losing your sophisticated look. We like this basket from Etsy creator, HopeYouDance, but you can also opt to make this a fun DIY with your bridesmaids! LH Weddings & Events loves this ˜Cara’ Crystal Embellished Flat Sandals from Badgley Mischka in both Platino and Silver. A beach wedding, even at its most formal, always has a little more room for a fashion twist. 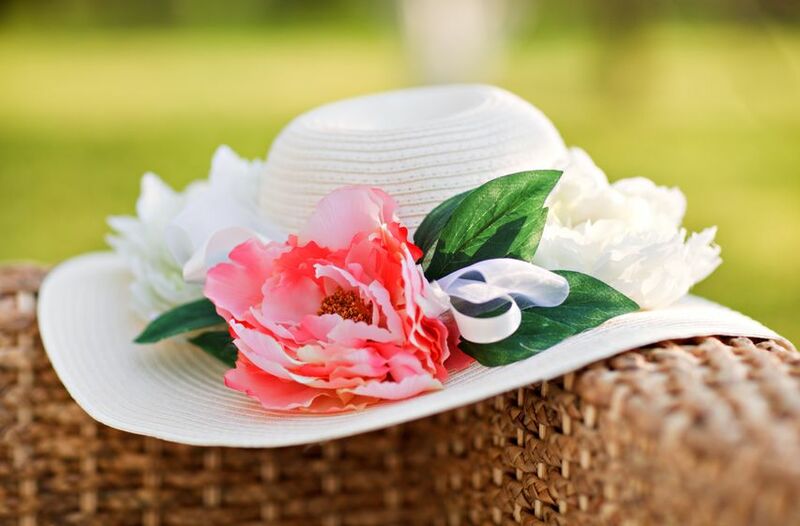 We think a stylish sun hat is the perfect accessory to add a little bit more fun and personality to your look. Think along the lines of boho chic and a little less Kentucky Derby. The French Connection Wide Brim Floppy Straw Hat at ASOS is the perfect accent, without making your outfit look too structured or outdated. We know you know to avoid a white ensemble, but a few other sunny, southern rules of fashion are to think about color and fabric. Black conducts heat, meaning you’ll be burning up on that light reflecting sand and absorbing all of the sun’s harsh rays. Also keep in mind what fabrics and colors show perspiration. That Kelly green maxi dress may hug your curves in all the right ways, but after 5 minutes in the sun it could leave you with embarrassing stains. 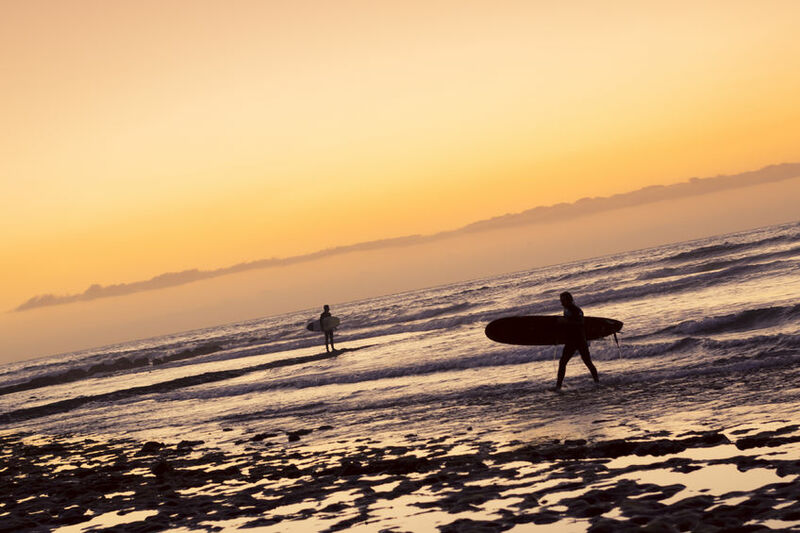 Despite the expected ˜fun in the sun’ a beach excursion is sure to bring, keep in mind that you are on the water and as the sun sets, so do the temperatures. Wear light weight clothing, but bring a wrap, or, consider wearing a structured, well-tailored blazer to compliment your flowy skirt! We like this look from blogger Damsel in Dior. Skirt lengths can depend on how formal the wedding attire is, but a long maxi dress or formal jump suit can give you the elegance you need, allowing you to dress it up or down depending on the affair. If you opt for a longer dress, remember that it might drag in the sand. If you know that will bother you, consider a cocktail or tea length skirt. Above all, consider the wind. If your skirt is short, make sure it can’t fly up and over your head from an ill-timed beach breeze! The beach means beautiful rays of sunshine, Summer freckles and the perfect tan, but sunscreen is key! You could be out on those sparkling shores for quite some time before sunset hits and you hit the dance floor, so cover up and keep safe! Linen is always a nice option for the guys, but call ahead to make sure your hotel room has an iron or make sure you don’t forget your travel steamer. No matter the temperature, make sure the boys don’t wear shorts. If he wants to be a bit more casual, you can get away with no necktie and a nicely tailored blazer. Be sure to think of lighter colors, and consider having him wear an undershirt to avoid sweating through his clothes. Help bring your wedding dreams together with a honeymoon registry from Honeyfund. Bio: Lucy Halasz is the founder and head coordinator at LH Weddings and Special Events, a Florida based, event planning boutique. She believes in creating truly unique, innovative weddings that are tailor made for every couple. You can follow her on Facebook, Instagram, or at LHWeddingsandEvents.com. Unless you live in an area where the weather is warm all year long, selecting a warm location for a honeymoon in January is a wonderful way to start your new life with your mate. For at least a week or two, you can bask in tropical warmth and relax. 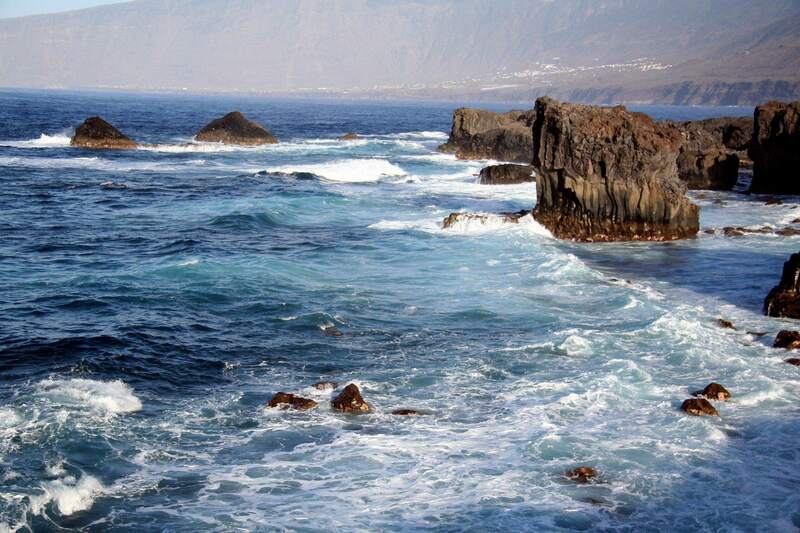 One of the most interesting honeymoon destinations is the Canary Islands. 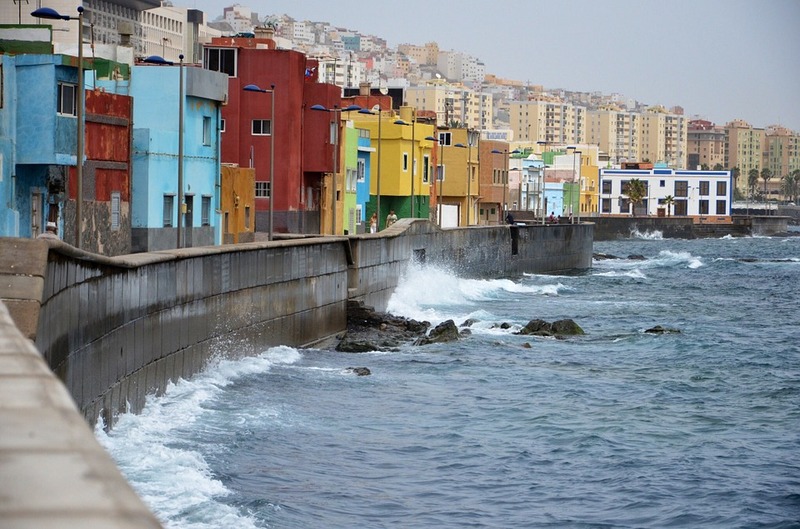 Las Palmas is a city on the island of Gran Canaria, the second largest island of the Canary Islands. About 60 miles west of Morocco, the Spanish climate here ranges from perfect to warm 365 days a year. These islands enjoy an endless summer, so if you are coming from the winters of January, you can be sure to find sun and warmth here. The landscape of Las Palmas covers deep jungle overgrowth to lush sandy beaches and centers around a thriving city life. Surrounded by volcanos, the energy that fills the air filters into the island inhabitants and you will never pass anyone on the infamous promenade without a smile and a wave. Friendliness is an understatement. The island air is filled with a calming sense of peace and everyone has a happiness that runs deep. 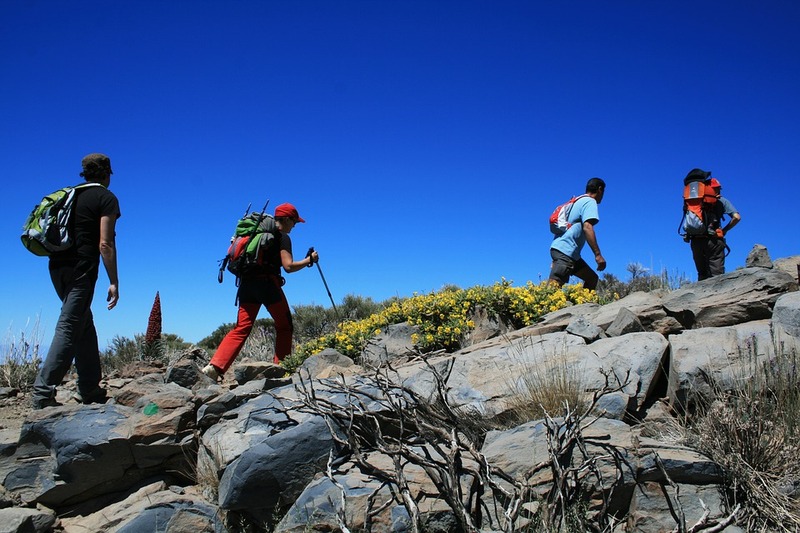 The Canary Islands is home to adventure seekers and is a big melting pot for every type of explorer. From the mountains topped with random days of snow to the barren desert dunes in the south to the lush green jungle filled with farmers and livestock to the ocean where surfing has become world renowned and then right in your backyard you have a thriving, flourishing city, this place has something for everyone. Rock climbing and hiking are big here. A short drive north on the winding road around the edge of a narrow mountain and you’ll find yourself between rocky mountains and steep climb up that leads to secret fresh waterfalls and wide open spaces that you can’t find from the road. There are organized climbing and hiking groups you can sign up with, but it’s an easy DIY adventure that you can also do yourself. 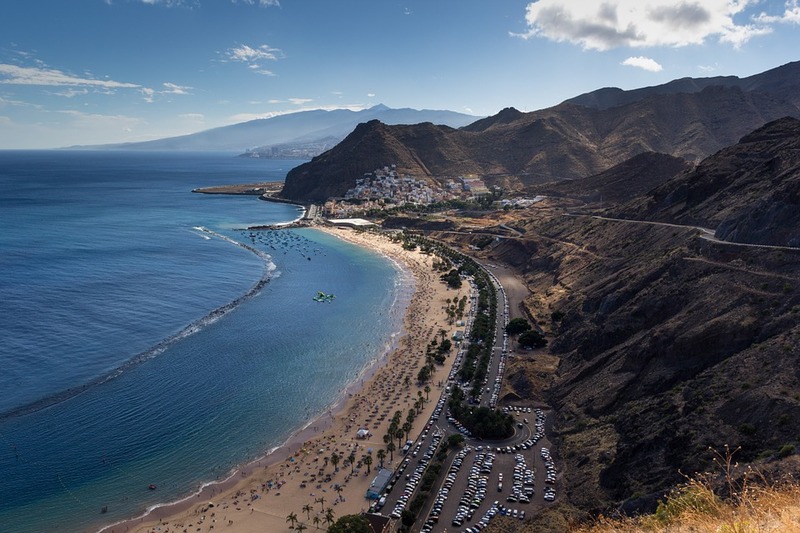 Hailed the surf city and Europe’s Hawaii, you’ll find a big surfing community along the coast of Las Palmas. 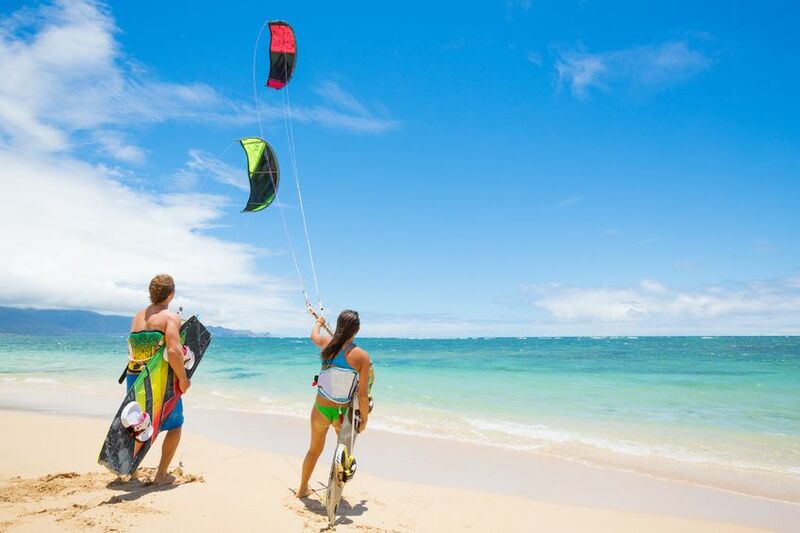 There are surf schools, hostels, and groups to connect with here which is recommended if you are a beginner and want to learn a lot in a short amount of time. There are surf spots all over the citylike El Confitel, La Cicer, El Lloret, and La Barra. Some of these areas are hard to find, but not to be missed if you want some of the most beautiful scenery and best waves on the island. For the foodie, you won’t find fresher fish than at obscure shack restaurants along the highways. Homemade recipes passed down from generations keep these local food stands in business and usually there’s a line out the door. There are many restaurants along the promenade with ocean views that serve island specialties like octopus, conch, and tuna. 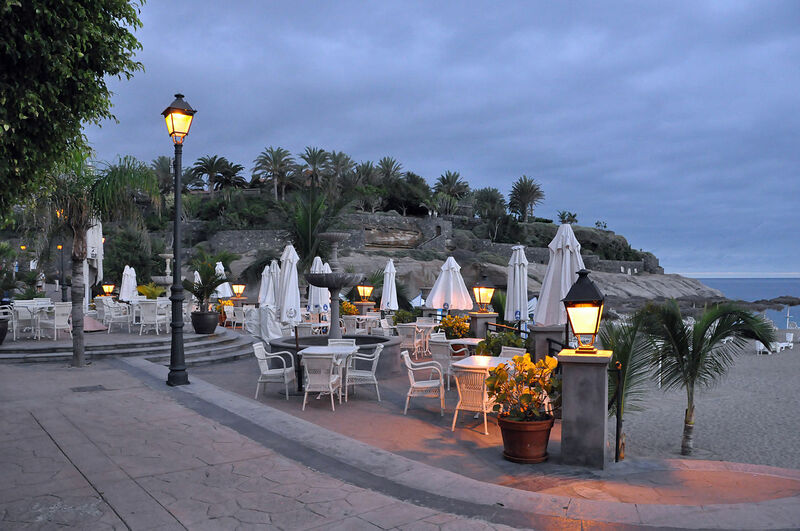 If you want to come to Gran Canaria for a week of rest, you can hang with the beach bums and have picnics in the sand and go midnight swimming after dinner. Every day folks take time to enjoy the sunset dropping over the mountains or into the ocean’s horizon and perform a ceremonies ritual of celebrating the moon rise high in the sky together over wine. As for the infrastructure, there are great hospitals always close by, hotels range from resort to hostel, and the public transportation is clean, efficient, and cheap. The island itself is sustainable and creates its energy through wind and solar power. In the very well-kept city you’ll find big name shops, convenient grocery stores, and lively city-folk enjoying an aperitivo before supper. Spanish is the native language, but English is spoken almost everywhere. 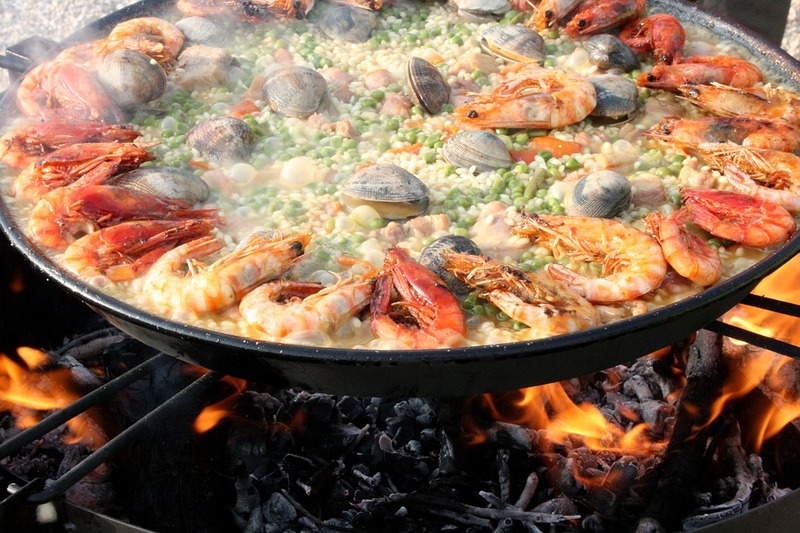 You can stay, eat, and explore for cheap here. Switch your currency to euros and you’ll find that you can thrive on very little. The biggest lesson learned from my travels around these islands is to BE PRESENT. The island begs for your attention and it’s easy to remain in the moment when you are in paradise. 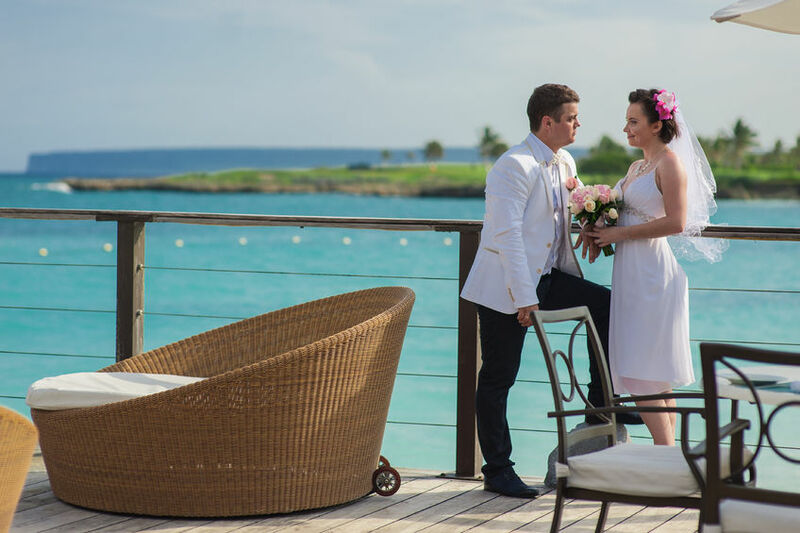 Let Honeyfund help you make your dreams come true for your honeymoon in January. Bio: Lauren Hill is the owner and creative director of For Love of Love. She has been planning weddings since 2012 spending her first three years planning in New York City and around the Northeast in Connecticut, New Jersey, Rhode Island, and upstate New York before moving to Richmond, Virginia to expand her service area to the Mid-Atlantic. A desire to celebrate the magic of deep soul love was the inspiration behind For Love of Love. Lauren loves planning weddings. She especially loves planning wild elopements in a faraway land. She is most inspired by couples interested in creating unique and meaningful celebrations that seem natural and effortless. Lauren is constantly seeking out the world’s pleasures through deepening friendships, traveling adventures, and meaningful conversations. She speaks conversational Italian and Spanish and enjoys recognizing self-growth from stepping out of her comfort zone into the unknown parts of life.